Let me tell you something very interesting, if you have received a link or one of your friend has sent you a link to open it but you want to see rest of the matter behind that link without opening the link, then you don’t need to open that link you can still browse rest of the matter behind that link without clicking on that link. 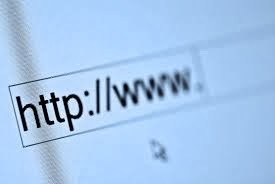 While surfing the internet we often receive many web links and we normally click on the link to see the rest of the matter behind that link, but while surfing over the internet clicking on any unknown or untrusted link may be harmful to your system or your privacy. We should always avoid such kind of links to open until we are not sure about that link. Today I will tell you how you can browse a web link without opening the link into any of your browsers. 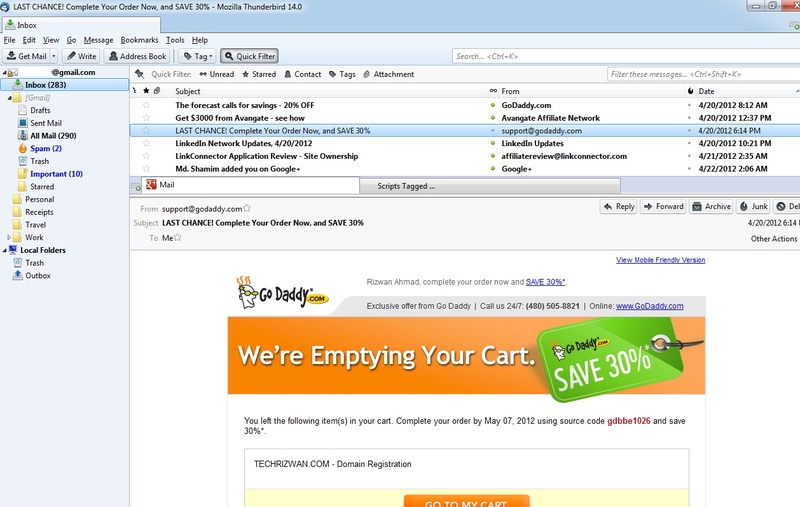 FireFox Thunderbird this is free email application that lets you browse your Emails within the app and if you want to open any link wither it is from your Emails or you want to open an external link you can open all links within the application and you don’t have to open any browser to browse the link. Just install it from Here and then just log in with any of your Emails account if you don’t have one. Create one and after installing and signing in you will need an Add-Ons called ThunderBrowse. Install this Add-Ons and after this just launched the Thunderbird app and go to tools>add ons>extension and enable add-on now log in to FireFox Thunderbird app and you will get all your Emails there and you will get a browser window also to browse your links. To browse a link just click any of the links in your emails and it will show you in the browser so you don’t have to open any browser to browse a link isn’t it interesting? see an example in a snapshot in above image. To add a new tab in a browser window click on the small icon right side of the corner where you see the time.